Note: This event is now sold out! 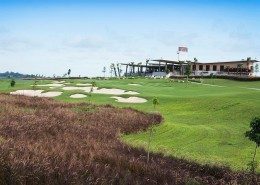 Please, use the wait-list form to be the next in line in case of cancellations or head over to our September event Pattaya Men’s Open Golf Week for a great deal! Read the complete welcome message. 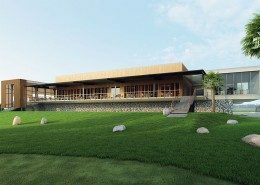 The AVANI Pattaya 2 Ball Golf Championship will see you play at Pattaya’s world class golf courses with all the trappings of a major professional tournament. 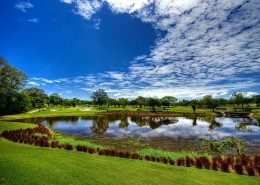 See all tournament golf courses. Much more than a golf tournament, there are lively social and entertainment events every night. 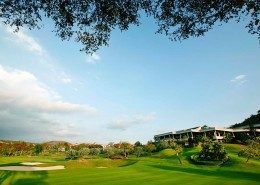 Siam Country Club (Waterside, Old & Plantation) and Laem Chabang International Country Club will give you the ultimate golfing experience. 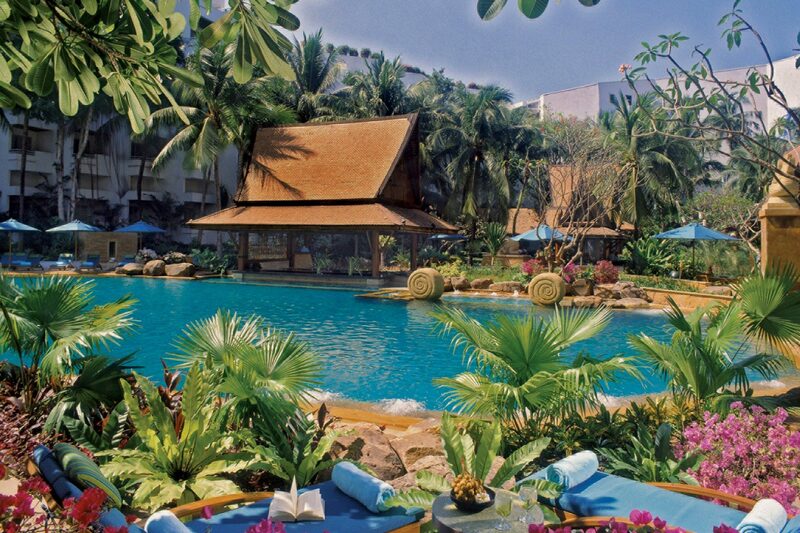 You will be spoiled by Thailand’s friendly caddies. 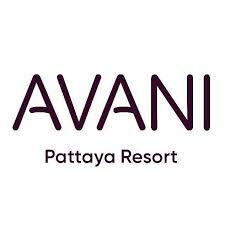 AVANI Pattaya is the ideal accommodation choice for tournament participants.